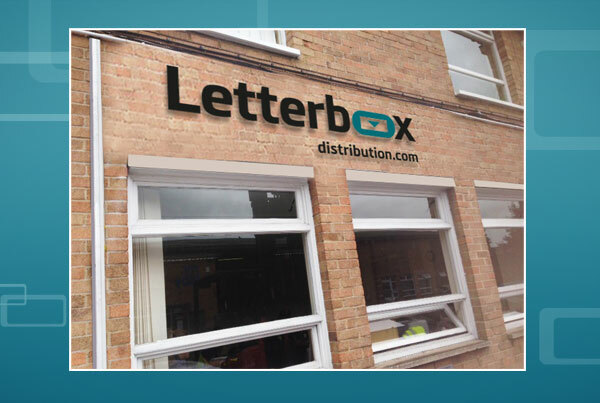 Letterbox Distribution is a direct marketing specialist operating in the greater M25 area. 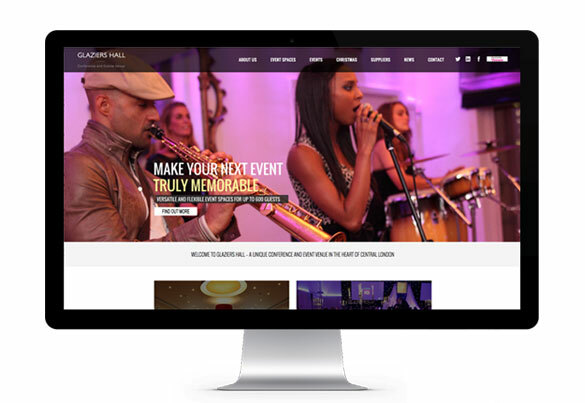 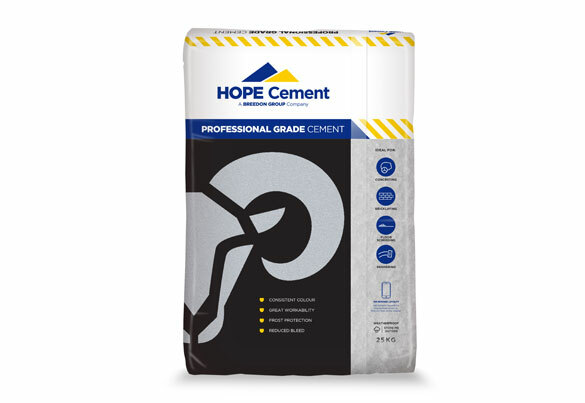 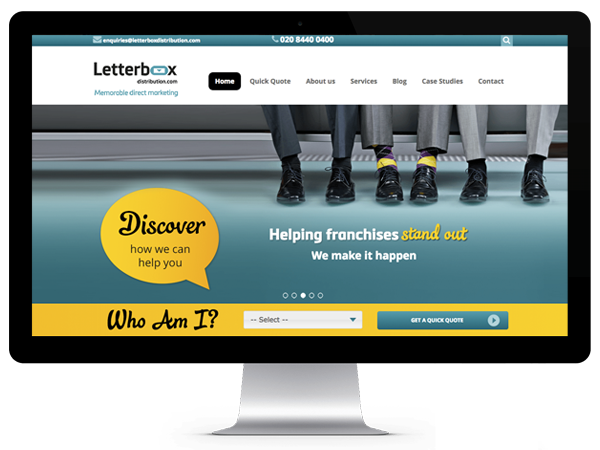 The company had an impressive client portfolio based largely around publishers and local governments and wanted to expand the business into new markets. 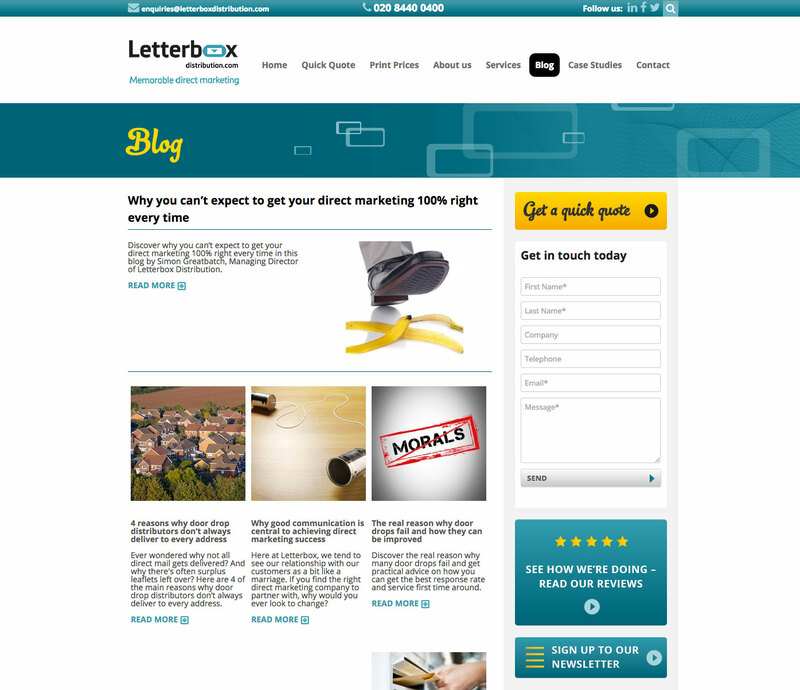 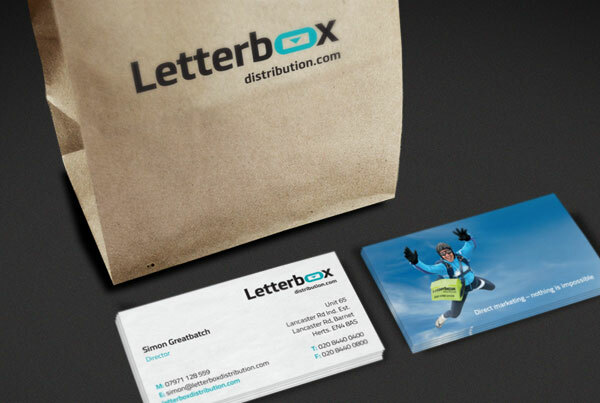 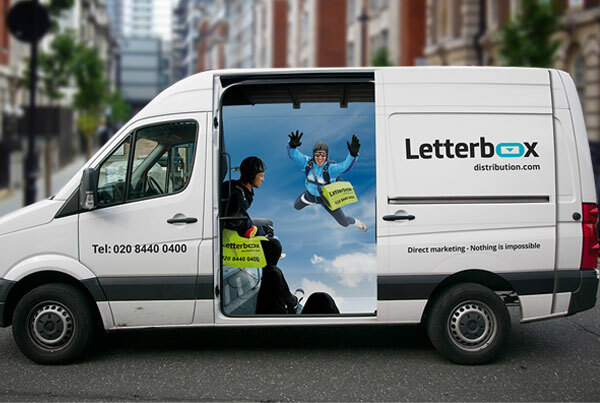 Letterbox was finding it difficult to get traction in a very saturated market and rather than keep doing what they’d been doing, with little success they recognised conducting a strategic review of marketing and competitor landscape was imperative for hitting the business's long term goals.